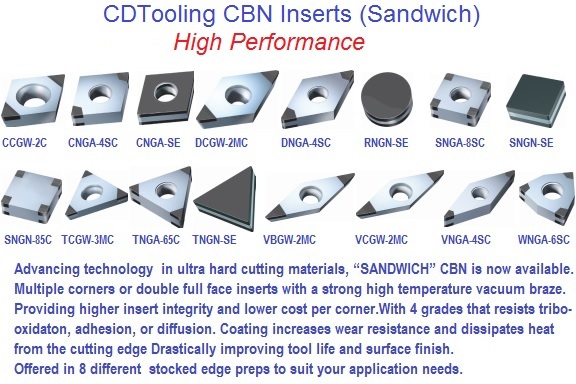 With technology advancing continuously in ultra hard cutting materials, the new “SANDWICH” CBN is now available. 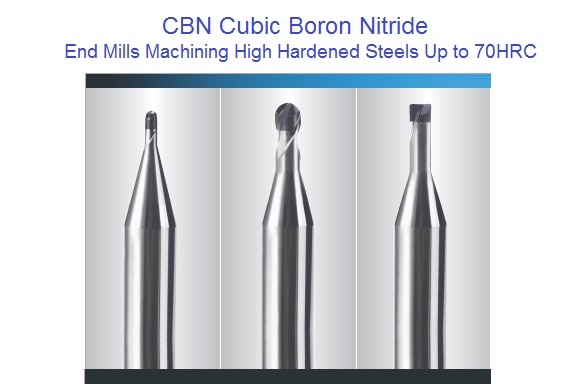 This new design allows multiple corners or double full face negative inserts with a very strong high temperature vacuum braze. 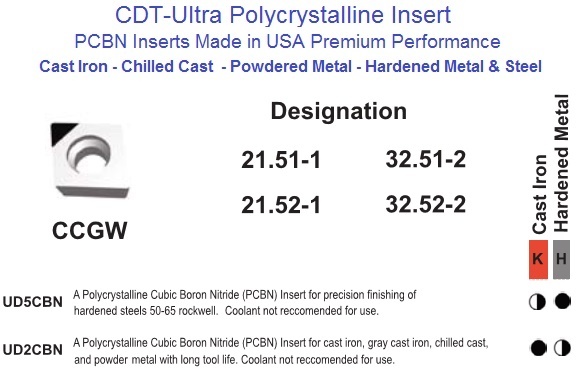 With this advancement in technology, it provides higher insert integrity and lower cost per corner. Introduced in 4 grades with a specially designed coating that resists tribo-oxidaton, adhesion, or diffusion. 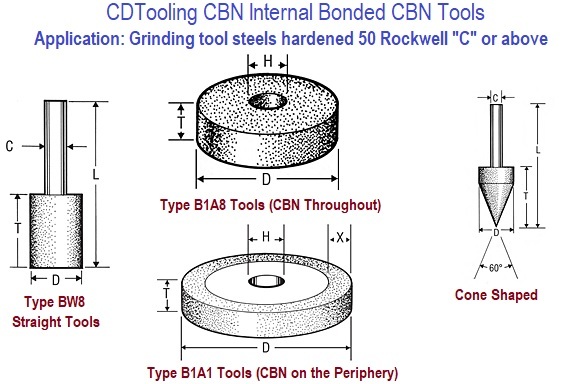 In turn the coating increases wear resistance and dissipates heat from the cutting edge more efficiently drastically improving tool life and surface finish. Offered in the largest selection of stocked edge preps on the market. 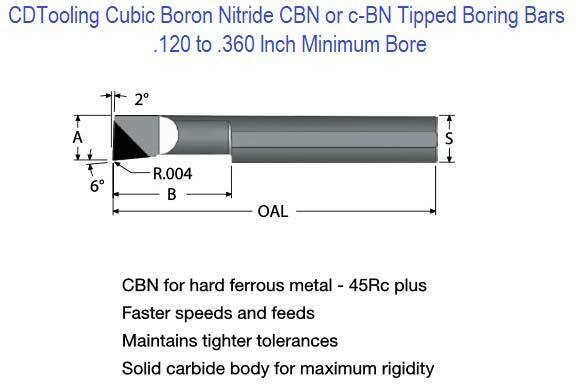 This range of 8 different edge preps will allow complete optimization to fully suit your application needs.